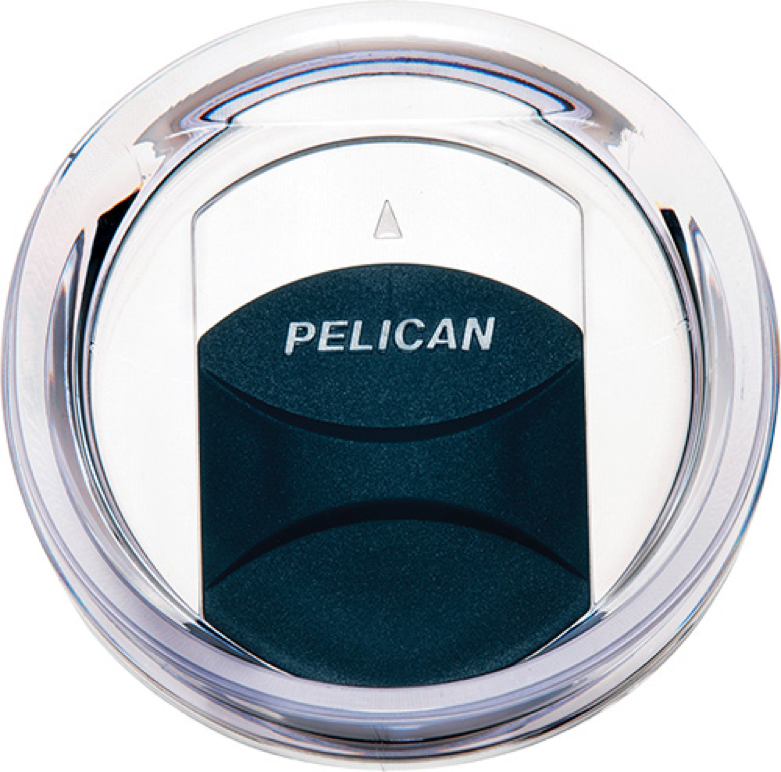 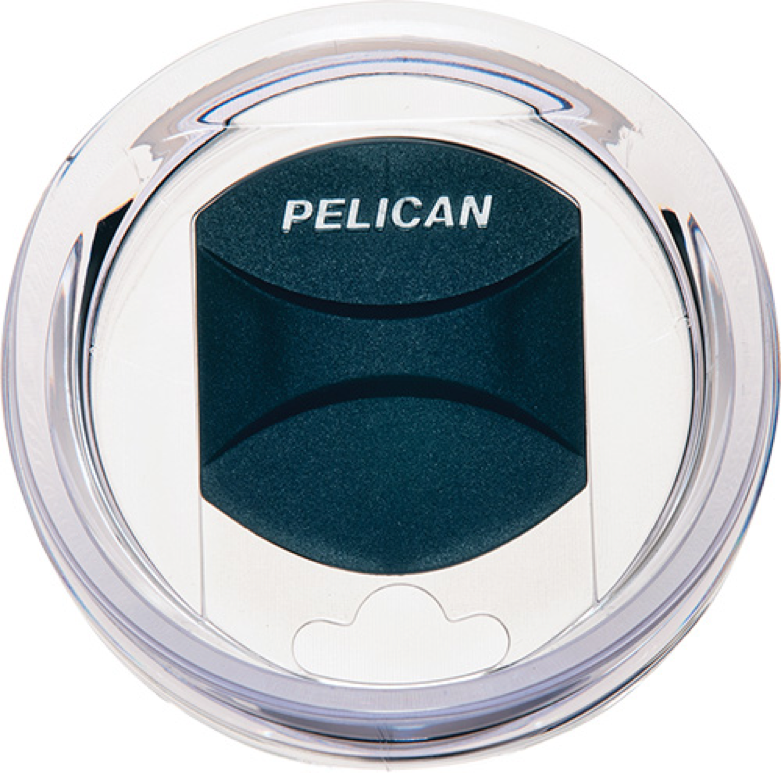 • For those in need of an on-the-go daily solution, Pelican has a new line of Traveler Series Tumblers that are guaranteed to keep your hot liquids hot and cold liquids cold. 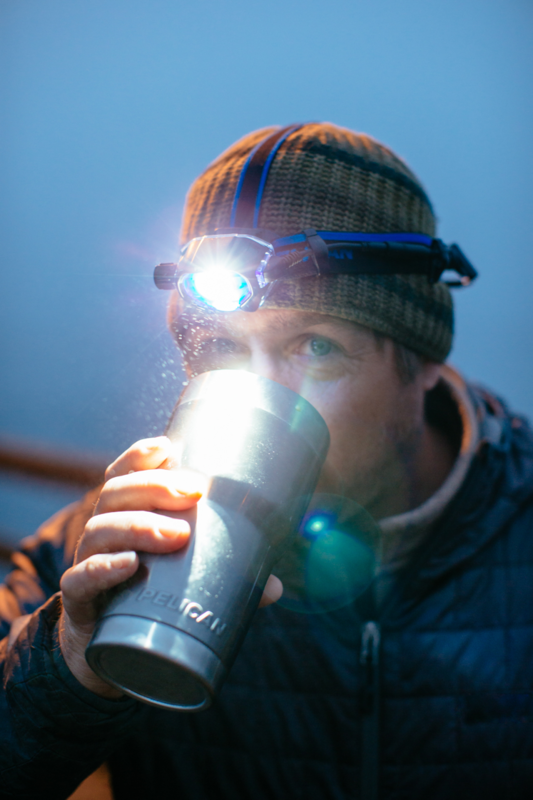 Our tumblers are as functional as they are durable with spill resistant, threaded lids and an ergonomic design allowing for comforable grip. 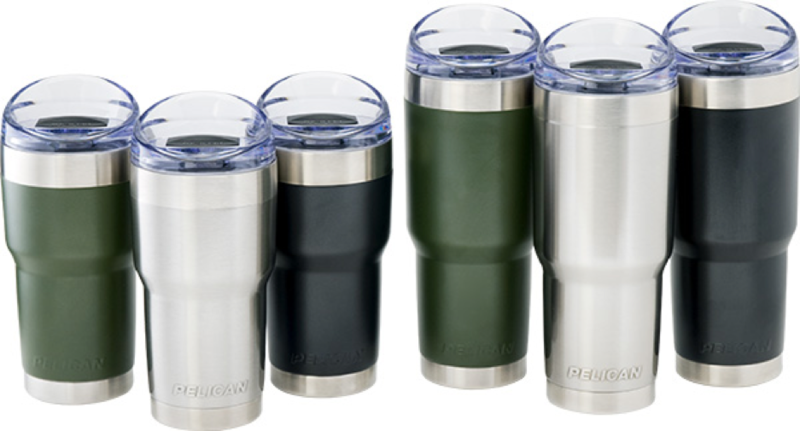 Our Traveler Series Tumblers feature a high-polished steel base and rim accents fitting up to 99% of all vehicle cup holders and are available in multiple colors.